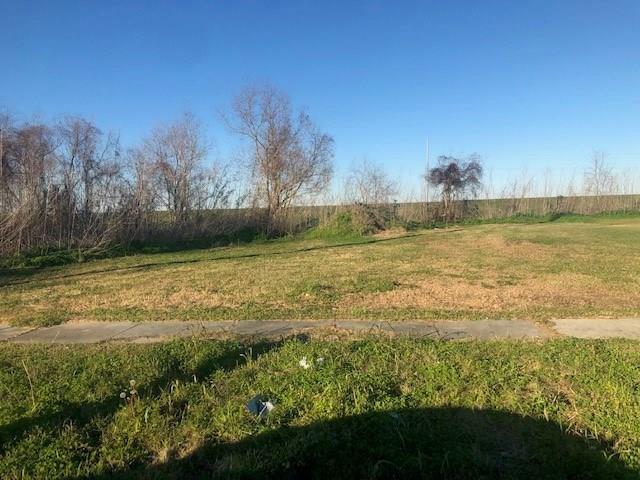 Great lot on Florida Ave in Lexington Subdivision. This lot sits at the end of the street, great views of the canal. Come build your new home here today. Call us!